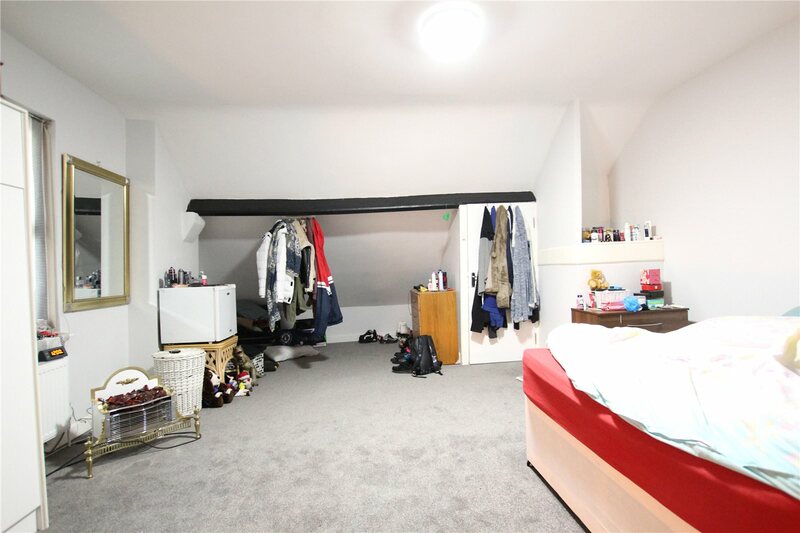 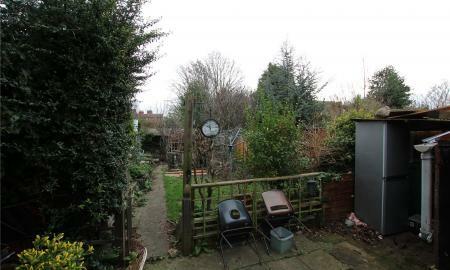 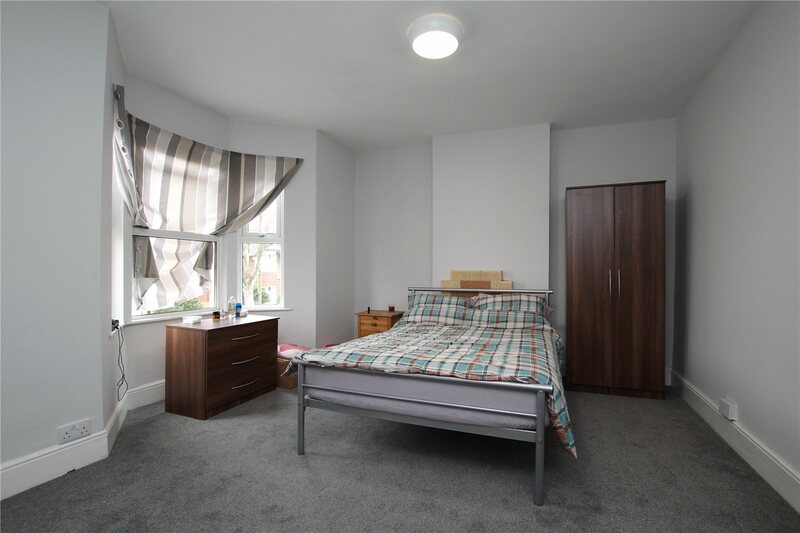 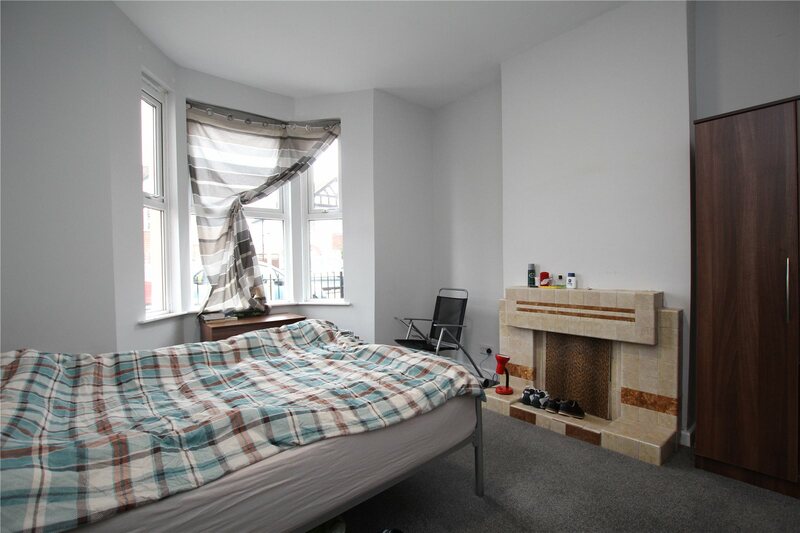 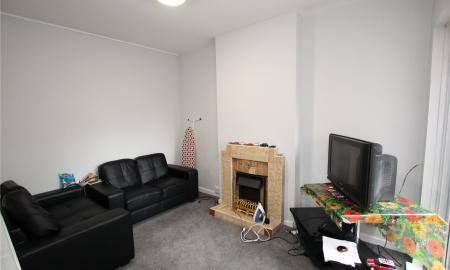 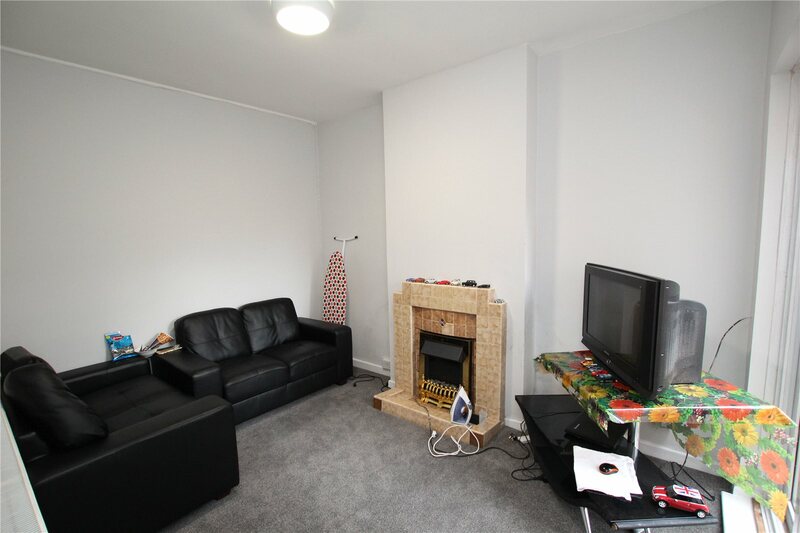 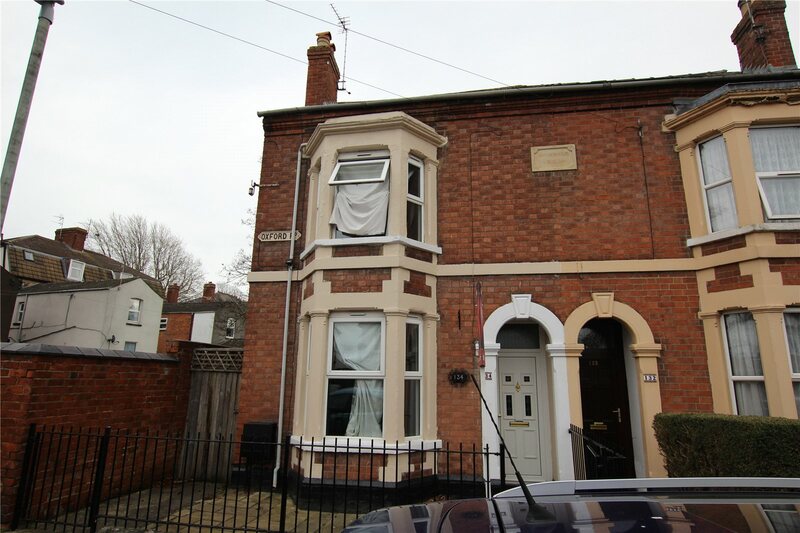 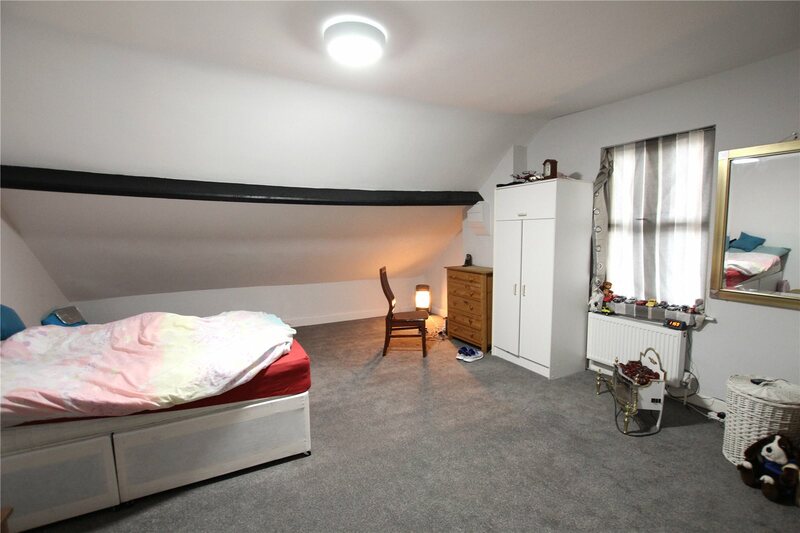 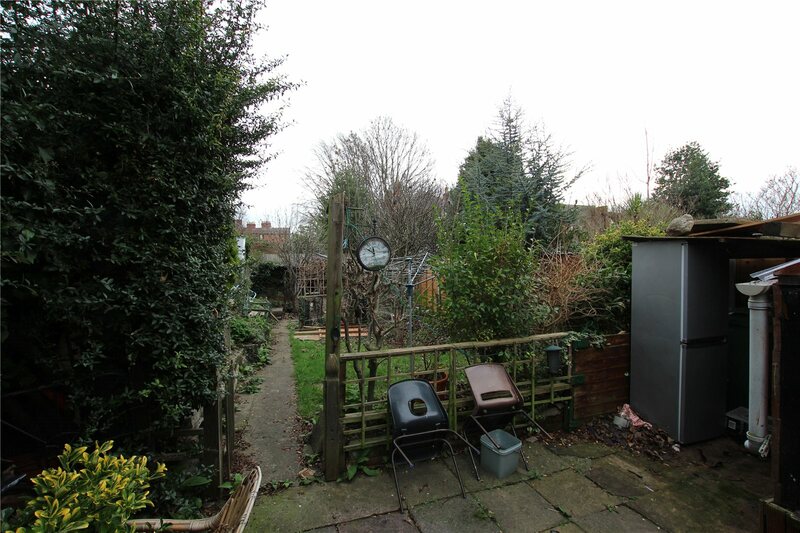 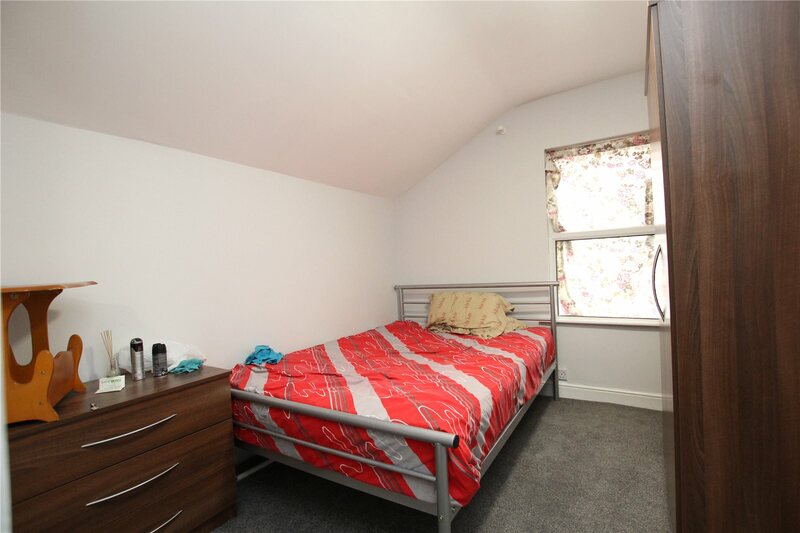 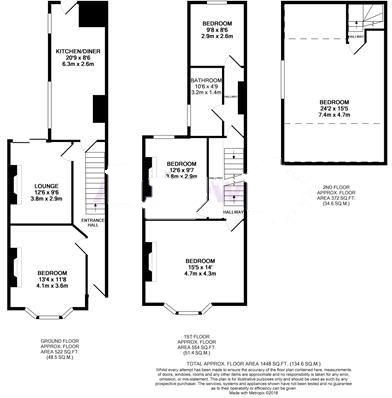 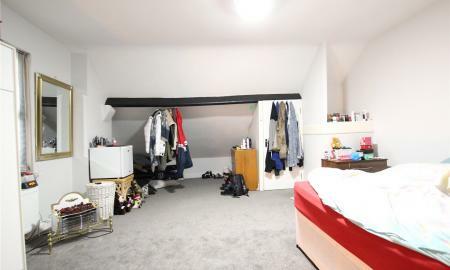 Available for September 2019 is this three-story, semi-detached STUDENT PROPERTY. 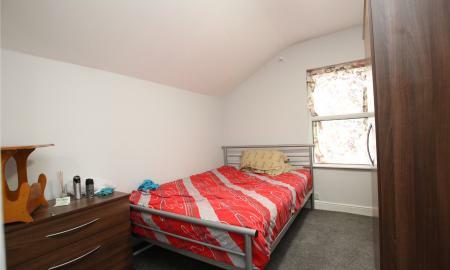 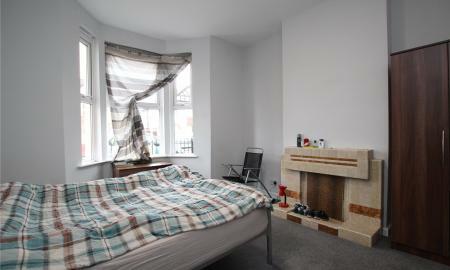 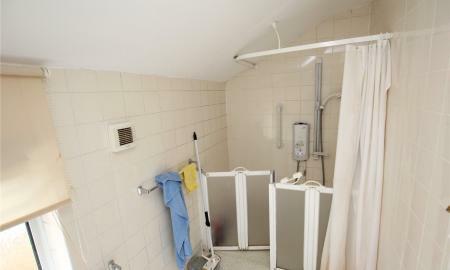 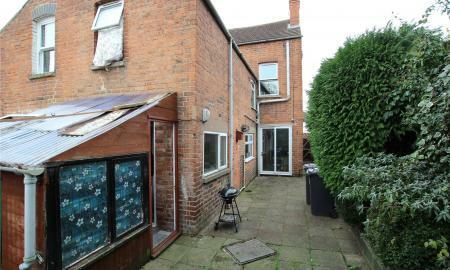 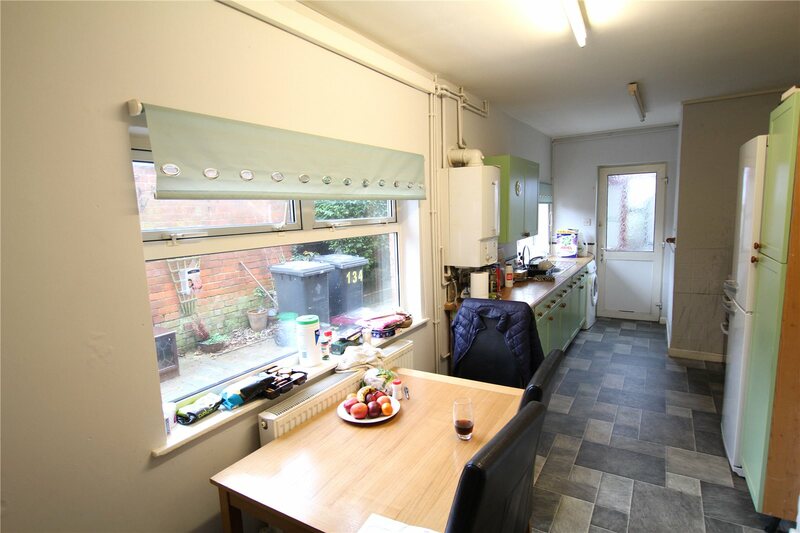 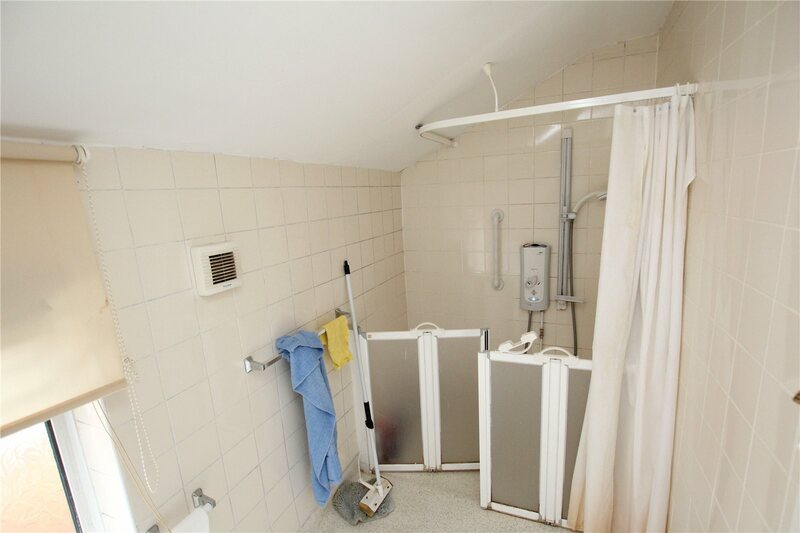 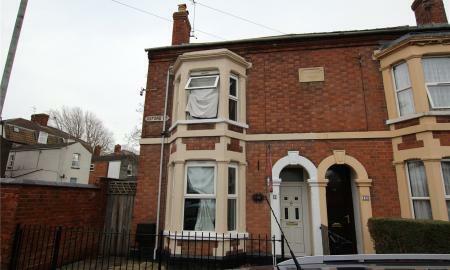 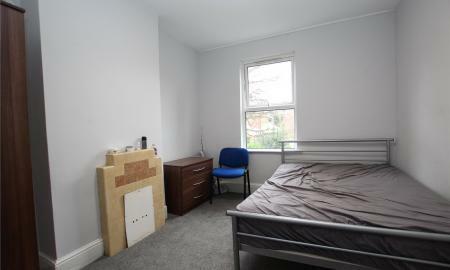 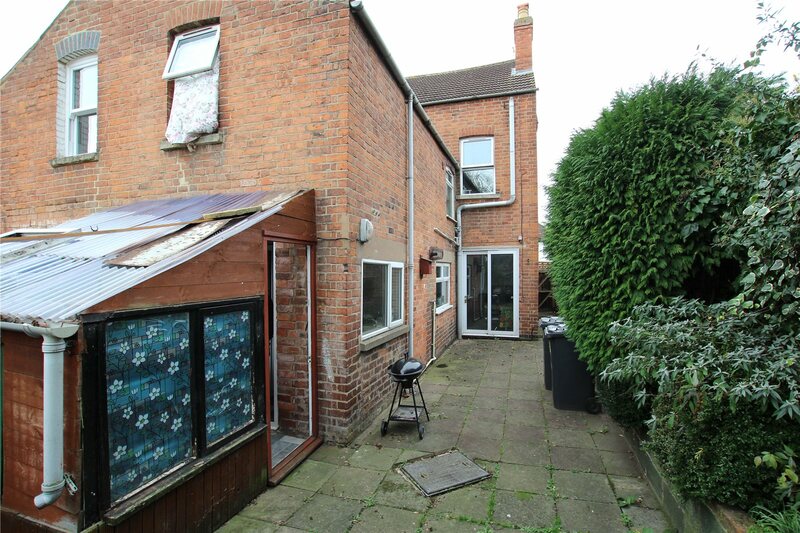 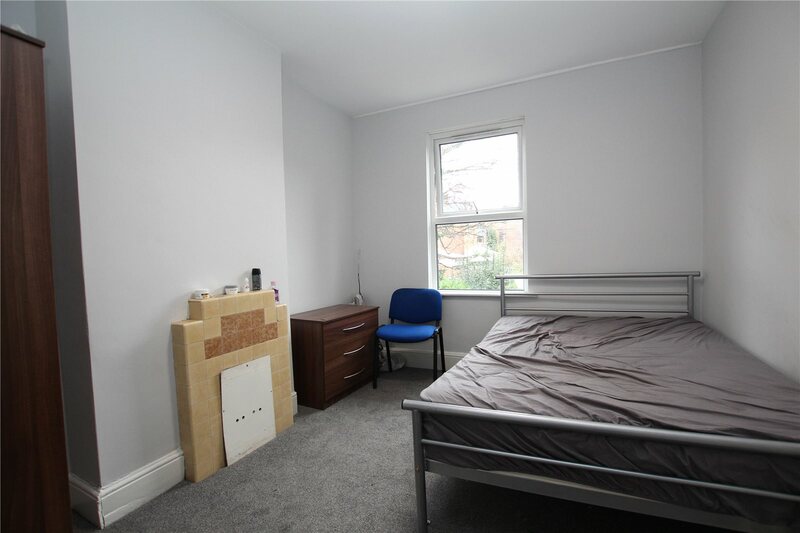 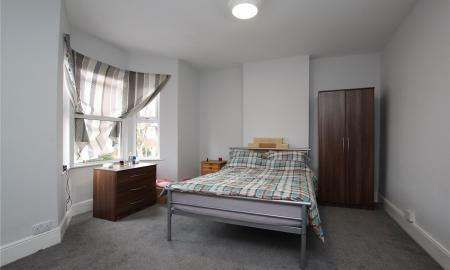 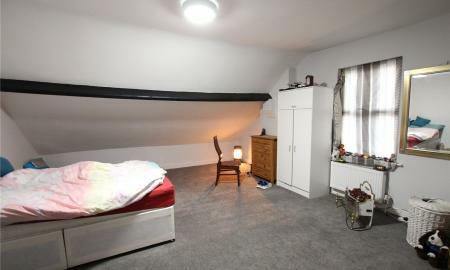 Situated in Oxford Road, this property is just 0.9 miles from Gloucestershire University and Oxstalls Campus. 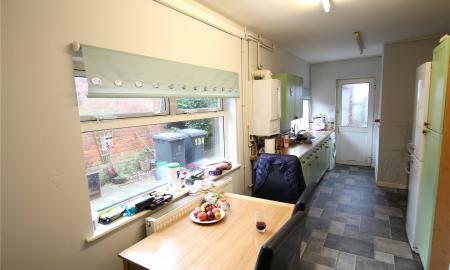 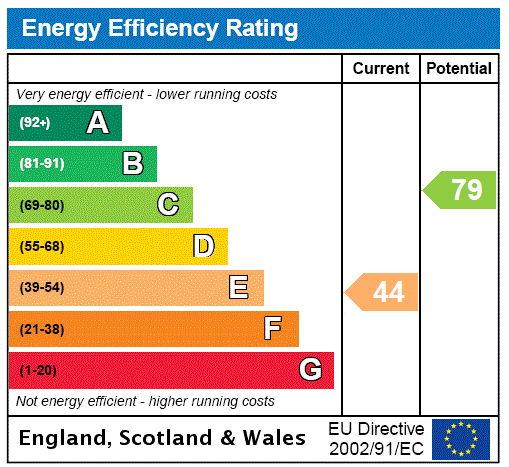 It is also conveniently located for students studying at Hartpury too.